But a new analysis of internal United Conservative Party documents obtained exclusively by PressProgress raises new questions about that assertion. Questions about the UCP’s membership list have bubbled to the surface following news that RCMP investigators are questioning individuals about fake e-mail addresses and CBC News’ recent revelation that dozens of “fraudulent e-mails” were successfully used to cast fake votes in the 2017 UCP leadership. Leaked e-mails even show prominent conservatives threatened to sue the party over concerns about a lack of transparency and oversight in how UCP members were registered for the party. Last week, PressProgress selected 525 UCP members whose names appear on an official UCP membership list for closer inspection. The list, obtained through a high-ranking UCP source, contains contact information for all eligible voters in several suburban Edmonton ridings. The list was up-to-date as of the day of the vote. The roughly 500 names contained in this snapshot were connected to only 354 unique phone numbers as well as 242 unique e-mail addresses, leaving it nearly impossible to directly contact a significant percentage of those UCP members. PressProgress made two attempts to contact each phone number on the list, making over a thousand telephone calls in total. Out of 354 listed phone numbers, 79 were successfully contacted and interviewed about their status as members of the UCP. 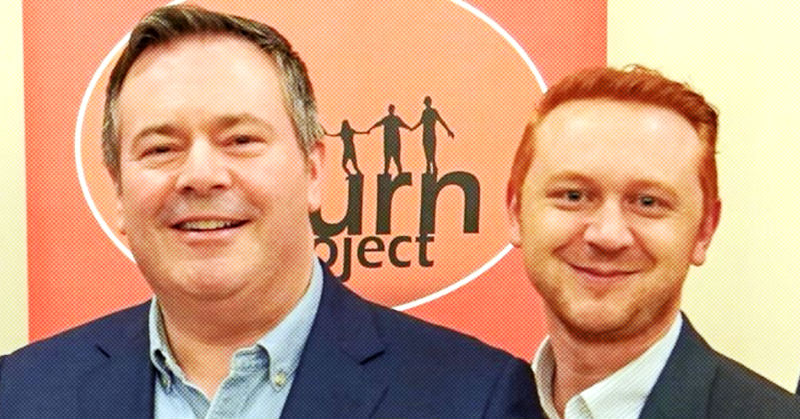 In total, one-in-five individuals contacted by PressProgress insisted that they never signed up for Jason Kenney’s party. 42 individuals confirmed they were party members while the remainders either said they weren’t sure, refused to answer or language-barriers got in the way. 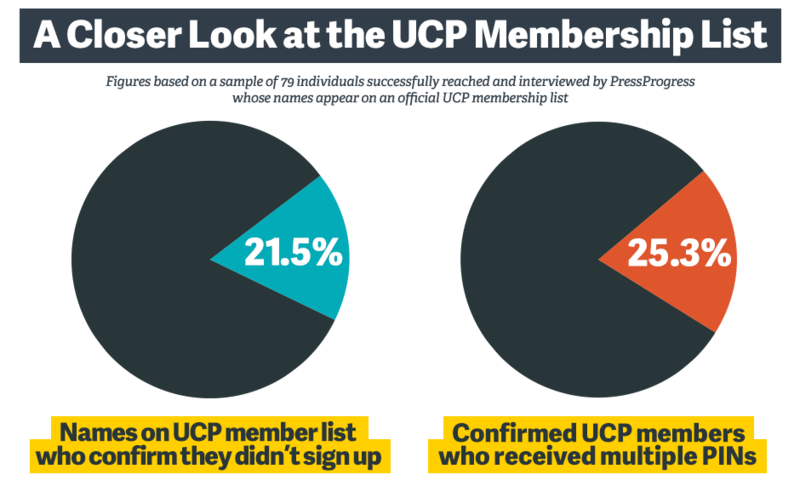 Of the 17 individuals who personally confirmed to PressProgress they never signed up as UCP members, their contact info is attached to an additional 28 individuals who are listed as UCP members but do not have individualized contact information. According to the UCP’s membership application terms, prospective party members are required to sign a statement indicating they are “personally authorizing” the application to join the UCP — in other words, someone can’t sign someone else up on their behalf. Yet, some whose names appear on the list told PressProgress the UCP sent representatives to sign up entire households, sometimes without each member’s knowledge. Earlier this week, a Jason Kenney leadership campaign worker told PressProgress it was common practice to sign up entire families but only list one e-mail belonging to the family patriarch. Likewise, CBC News reported this week that names on UCP membership lists said UCP campaign workers would go door-to-door collecting names, phone numbers and e-mail addresses of entire families and add them to the UCP membership roll. Each e-mail address that appears on the list is shared by an average of two individuals — although, in a number of cases, up to five or six names appear attached to one e-mail address. That could be cause for concern, considering individualized UCP voting PINs (that’s short for “Personalized Identification Number”) were sent to each e-mail address to enable members to cast their vote for UCP leader. Yet 20 of the 79 households contacted by PressProgress confirmed they were UCP members who received received multiple PINs sent to a single e-mail address, meaning there was little to stop one person from voting five or six times. Sewa Singh Brar and his wife are both listed as UCP members even though he says he isn’t a UCP member and wasn’t quite sure what a political party is. Another individual, whose first initial is “J.,” said he is not a UCP member, he did not sign up as a UCP member, he did not vote in the UCP leadership vote — in fact, he even said he’s “not a citizen of Canada” either. “I’m not a citizen,” R. added. Another individual, whose name is attached to a similar e-mail address as R. but with a different spelling, told PressProgress he isn’t a Canadian citizen either, and he has no recollection of ever signing up. 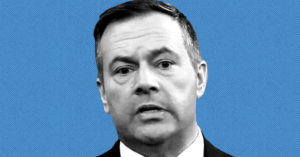 In a number of examples, individuals were surprised to learn they were members of Jason Kenney’s party even though several members of their household are listed as UCP members. Tanraj Dhillon appears on the list, but says he is not a member of the party. “It’s just confusion because my dads a part of it. I’m not,” Dhillon told PressProgress. Balbir Sidhu also appears on the list under the same e-mail as Dhillon, and both are listed under the same phone number. Dhillon confirmed that the e-mail listed belongs to his father. Under UCP rules, each individual must personally authorize their application to become party members. In a few cases, it even appears businesses are listed as the point of contact for multiple individuals named on the UCP membership list. Four individuals are listed under an e-mail connected to a business called “Genius Roofing” while another two were listed under “Genius Siding.” PressProgress was unable to contact representatives at either company, despite repeated attempts. Another four individuals are attached under an e-mail for “Paul Landscaping,” but the listed phone number appears to have been deactivated. A phone number attached to two individuals connects to a junk removal company that described one of the names as that of a former employee. UCP executive director Janice Harrington did not respond to a request for comment from PressProgress. Dorward & Company, the firm that audited the UCP leadership vote, was founded by David Dorward, one of Kenney’s leadership campaign organizers and the current UCP candidate for Edmonton – Gold Bar. 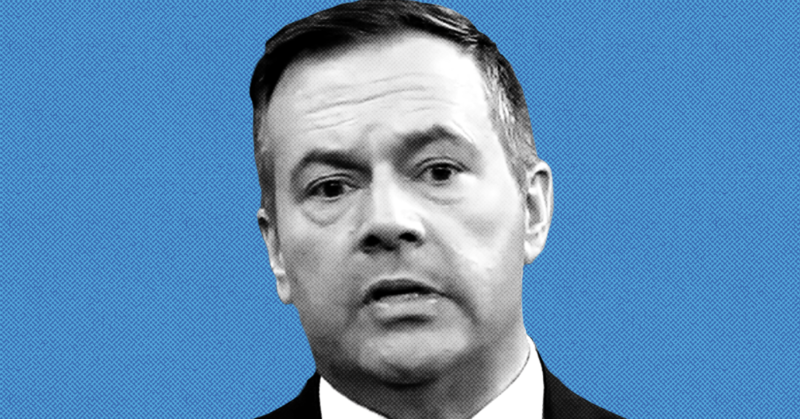 One of United Conservative Party leader Jason Kenney’s highest-ranking advisors accused a current UCP candidate of stealing voting IDs to cast fake votes during a student election back in 2003.